Pottermore, the Sony-endorsed company with exclusive digital rights to the Harry Potter series of books, is set to continue the expansion of the hugely successful JK Rowling novels after it revealed plans to bring the e-book series to Japan this summer. There’s no confirmed date or price just yet, but the Japanese Potter series will be available in EPUB3, a cross device format that allows the content to be download to and read via a series of devices and platforms, including PCs, e-Readers, tablets and smartphones. Digital publishing and er-eaders are big business in Japan, and the marketplace is set to gain more competitors with the Amazon Kindle and Rakuten Kobo both also set to arrive in the country this summer. 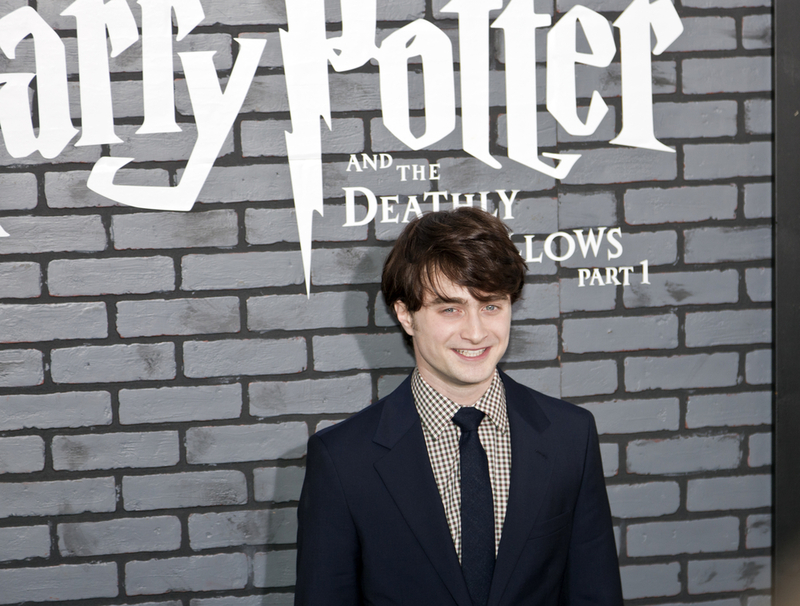 The boy wizard got his digital wings when Pottermore opened its doors in March, making the e-book store opened in the US and UK initially, before other European and worldwide markets were added. Last month, Amazon added the 7 book series to its Kindle Owners’ Lending Library, allowing subscribers to borrow the titles for as frequently as once a month, for free and with no due dates. Amazon is not permitted to sell the titles due to Pottermore’s position as the digital rights owner. The books has proven to be as big a money spinner online as they are offline, and London-based Bloomsbury Publishing, the company behind the novels, saw its e-books sales rise from £79,000 in 2009 to £1.5m by the end of 2010. January to March 2011 alone saw its digital books score £1.1m in sales. As well as Sony, Pottermore enjoys a relationship with Google which has seen YouTube become its official video platform, in addition to other product tie-ups.